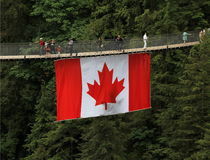 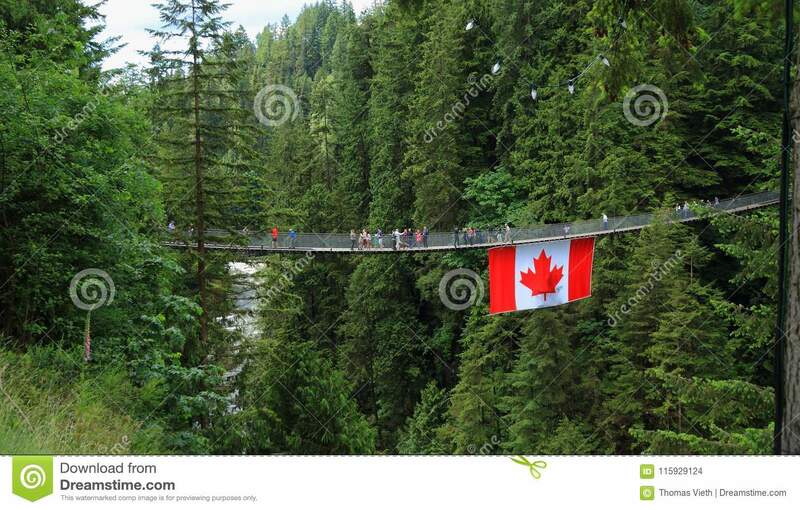 Vancouver, Canada: Tourism - Capilano Suspension Bridge with Canadian Flag. 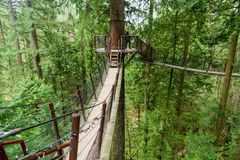 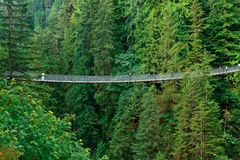 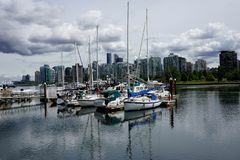 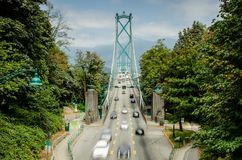 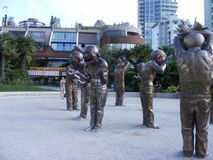 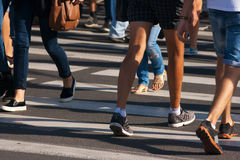 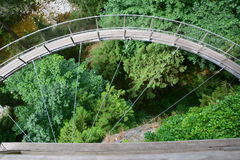 Capilano Suspension Bridge Park in Vancouver is an important Canadian tourist attraction. 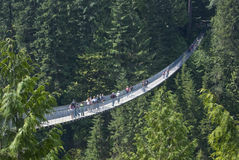 The bridge crosses Capilano River. 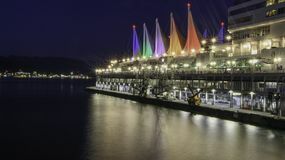 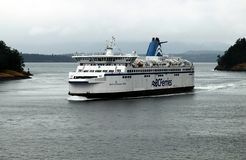 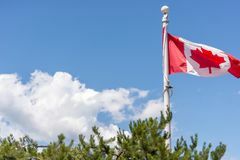 The flag photo taken in 2017 commemorates the 150th anniversary as semi-autonomous federal Dominion.